We take pride in finding the right product at a great price for all of your specific needs. We will go out of our way to satisfy our customers every single time. 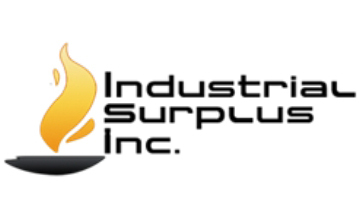 Industrial Surplus Inc. is a scrap metal buyer in Grimes County Texas. We buy and sell all types of surplus equipment, machinery and material in the city of Navasota and surrounding areas. Buyer in New Jersey, Home for All Seasons. We love going to Jersey on buying trips. The people are smart and the scenery is beautiful, Come See For Yourself.